Spike Chunsoft have announced the localisation of Zanki Zero for the west but have skipped the Vita version. Do you want Zanki Zero on PS Vita in the west? Well, then voice your opinion! For convenience, I'll send you my chat with Spike Chunsoft. "Hiya! 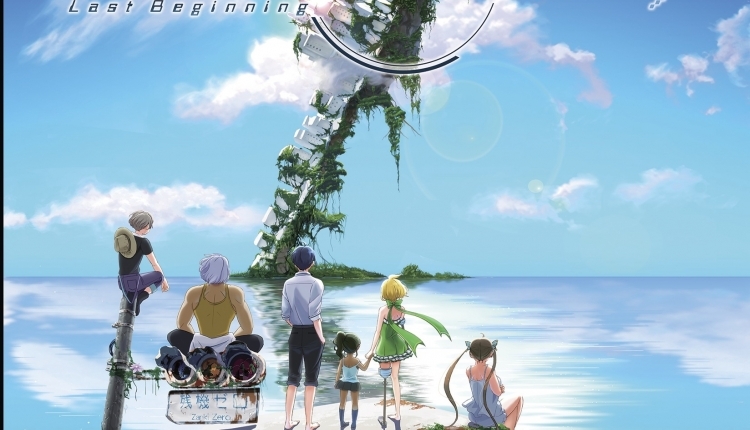 After the recent announcement that Zanki Zero: Last Beginning was going to be getting a western release, fans rejoiced. Unfortunately, a good chunk of the people anticipating this release were PS Vita owners, and that is evident by the amount of support Vita owners have shown the Danganronpa series. We were extremely disppointed to learn that Spike Chunsoft, one of the greatest supporters of the Vita were doing this on one of the most anticipated titles on the system. Is there any way we can change your mind to release the game on Vita in the west. The build is already there, and the translation won't change from platform to platform. We completely understand you may be wary of sales and we have no problem showing you exactly what a rapid fanbase we are. We can start petitions(one of the main reasons the 65000 signature Digimon game came to fruition was due to Vita owners), we can make noise on social media, we can do anything. Please tell us what we should do and please answer with a non-generic answer. We're genuinely disappointed and would do a hefty amount for this title to get localised to North America and Europe. Sorry for the long message but I speak on behalf of the Vita community as a whole and I'm here to prove we're still thriving." Hi. Thank you for your opinion. We appreciate that! If there is any updates on releasing the game in different platforms, we will let you know through FB. Thank you again! It's not informative in the slightest but they replied, they heard one opinion- make it hundreds for crap's sake. You're signing to bring attention, not confirm. Along with signing this petition, I highly recommend you tweet, email and message them on FB! Let your voice be heard if you want Zanki Zero on PS Vita in the west. The build is already there and the translation won't change from platform to platform. Spread the word! This petition will be delivered to Spike Chunsoft. There is no guarantee it will work but at least you voiced your opinion- you did something. The Localize Zanki Zero PS Vita In The West petition to Spike Chunsoft was written by Master of Alchemy and is in the category Gaming at GoPetition.